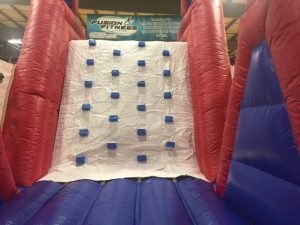 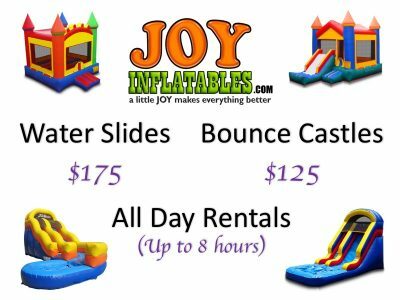 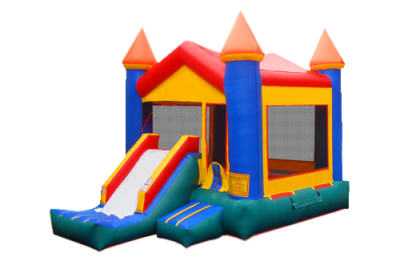 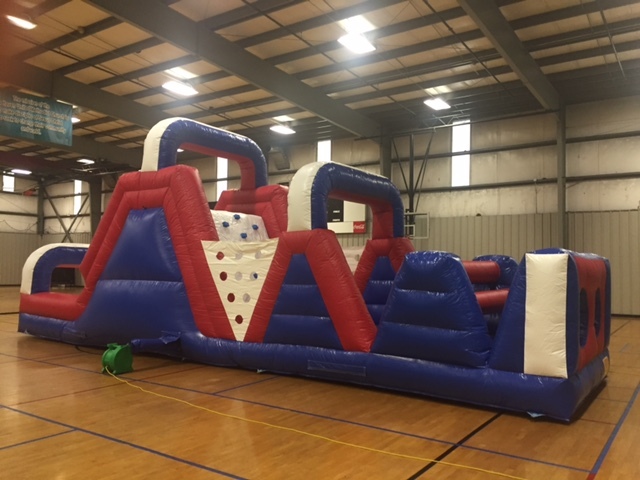 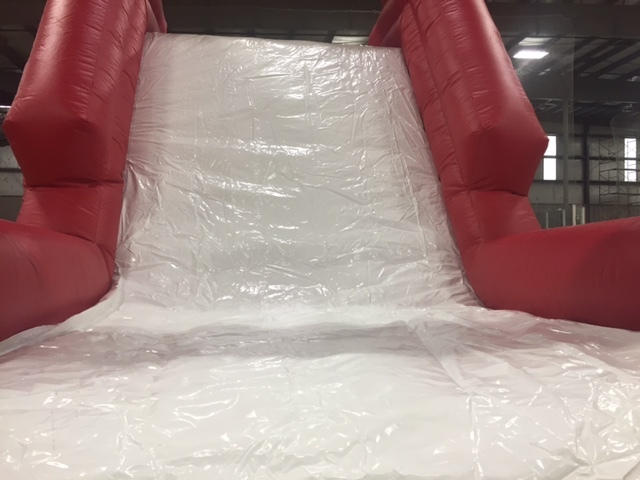 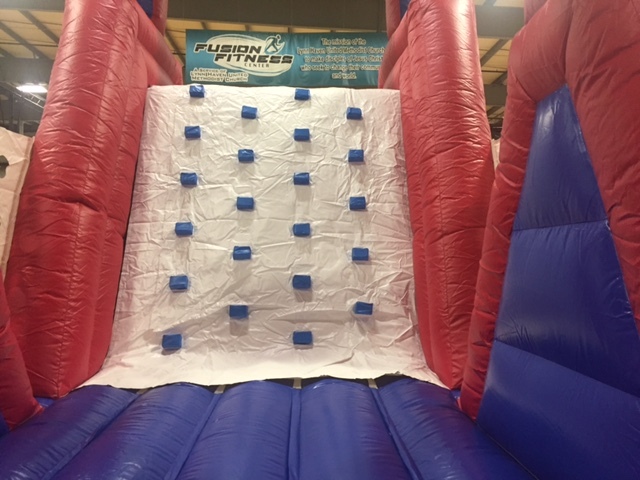 Our 40ft Obstacle Course is a perfect upgrade from a standard bouncer. 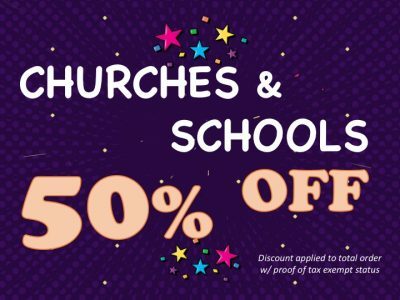 This unit is great for all ages. 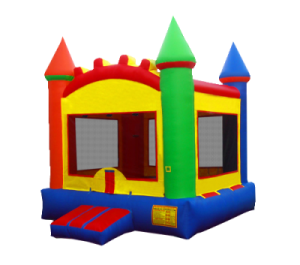 This is a dry only unit. 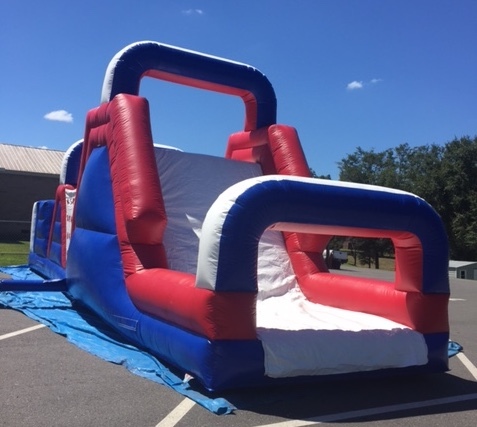 If you have any questions about this unit or any others, please feel free to give us a call at (850)972-8335.